When you need a new place to live in a new city or want to buy a beach house in Florida, Tony Zook withRE/MAX Pinnacle should be your first call. Our Elizabethtown, Pennsylvania-based real estate agency offers complete home relocation services for out-of-state property searches. Relocation services are available nationwide for your convenience. If you’re interested in relocating to a new area from Elizabethtown, PA, contact us today. Searching for property out of town or out of state comes with a host of hurdles, primarily the uncertainties of shopping for property in an unfamiliar market. 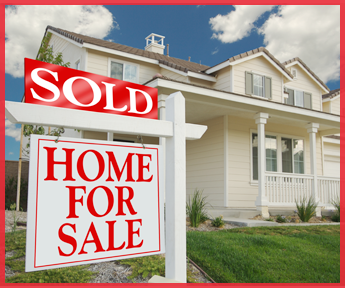 Tony Zook with RE/MAX Pinnacle is able to complete the relocation real estate sale right here in Pennsylvania by coordinating with realtors in your new town. Choosing Tony Zook with RE/MAX Pinnacle for home relocation services means that you can buy a home across the country without the hassle of constant travel and with the advantage of local expertise. Our experience with out-of-state property searches has already covered five states. We handle everything in-house for your convenience.